Due to the popularity and requests from clients and attendees, I created a separate gallery for my Burning Man videos. These include time lapse and general videos shot at Black Rock City. This year was my first time at Burning Man. It was an incredible experience. The artistry, creativity, engineering and (most of all!) 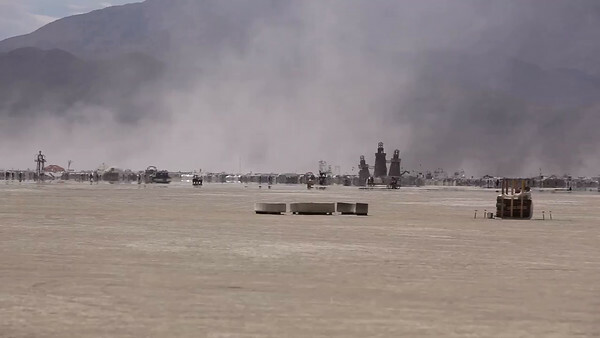 community spirit of Burning Man made it an unforgettable experience. If you have never been, I recommend you consider attending. If you have already been and will be there in 2017, I'll see you there! Welcome Home! A combination of a time lapse of the burn as well as still and video images I captured on site. Enjoy! Feel free to share! The day of the big burn of the Man, I wandered the playa looking for interesting subjects to photograph. Oh, and if you watch to the end, you'll see why I ended my video abruptly!